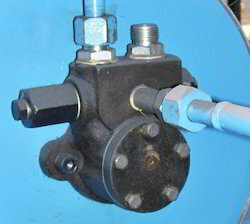 Pioneers in the industry, we offer steam solenoid valve, burner sequence controller, boiler fusible plug, oil simplex filter, boiler fuel pump and boiler piston pump from India. 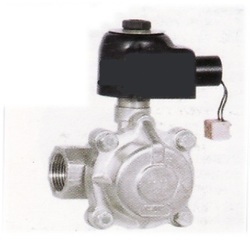 We supply very good quality steam solenoid valves.Demands of our valves are increasing day by day owing to its unmatched quality, rugged construction and corrosion resistance. 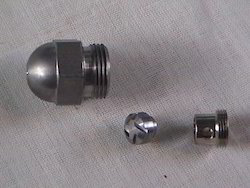 Our products are available with us in all standard sizes. 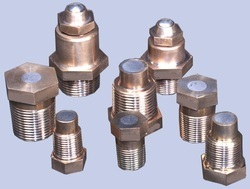 We supply very good quality fusible plugs for IBR boilers. We supply good quality simplex filters suitable for Light Diesel Oil (LDO), High Speed Diesel (HSD) fuels for boiler burner application. 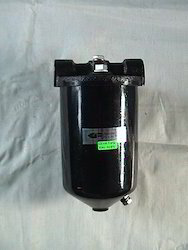 These types of filters are called as simplex Oil filters. 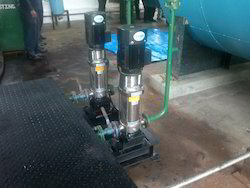 The magnets can be installed to attract the ferrous particles. 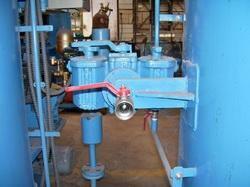 We supply various types of fuel pumps for boilers, thermic fluid heaters & other allied process heating equipments. Prices offered are reasonable and we make our delivery in a convenient way. 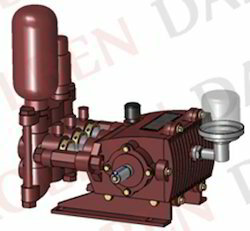 We supply various types of boiler piston pumps as feed water pumps for boiler depending upon boiler capacity & customer requirement.The offered pump is manufactured by the seasoned team of professionals by utilizing optimum quality components with high precision as per current industry standards. Angle: 45 / 60 / 80 deg. 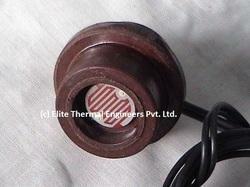 We supply genuine quality photocells for boiler burner application. These photo cells are compact in design and can also be customized as required by clients. MOC: Gun Metal, Cast Steel, Stainless Steel etc. 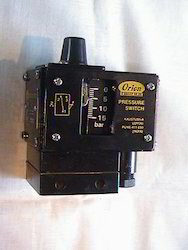 We supply very good quality pressure switches offering excellent performance for boiler application.Offered range of level switches are convenient to install and can be purchased at reasonable rates. 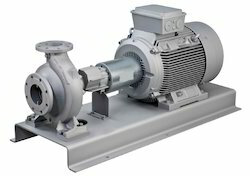 We supply thermic fluid circulation pump coupled along with its motor for thermic fluid heater application,thesedesigned to meet varied industrial need for a low cost pump. We supply very good quality oil duplex filters suitable for Furnace Oil (FO), Heavy Oil used as fuels for boiler burner application.Known for easy to install and high functionality, we provide these pumps at affordable prices. 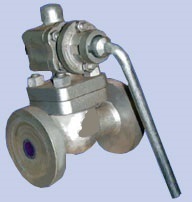 We supply very good quality gas trains with all the neccesary safeties suitable for boiler burner application,these boiler render great usability. 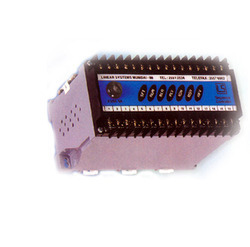 Client can get the provided products from us at very economical prices. We supply good quality fire doors for biomass / coal / solid fuel fired boilers, thermic fluid heaters etc.Our offered door is highly demanded by the clients owing to its premium quality and easy installation. Moreover, our valuable clients can avail this door from us at best prices. 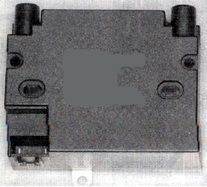 We supply good quality ignition transformers for boiler burner purpose.this transformer is used in different boilers and furnaces for providing ignition in varied burners. 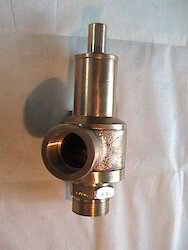 We supply very good quality IBR approved as well as Non IBR blow down valves for steam boilers.These find application in various industries and are well-known for their long functioning life, precise dimensional tolerance and corrosion resistance. 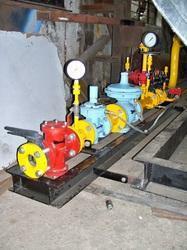 Stringent checking is carried out in order to maintain the quality of these valves and boiler mountings. 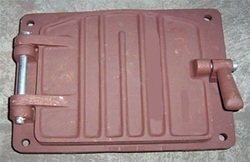 Looking for Boiler Spare Parts ?